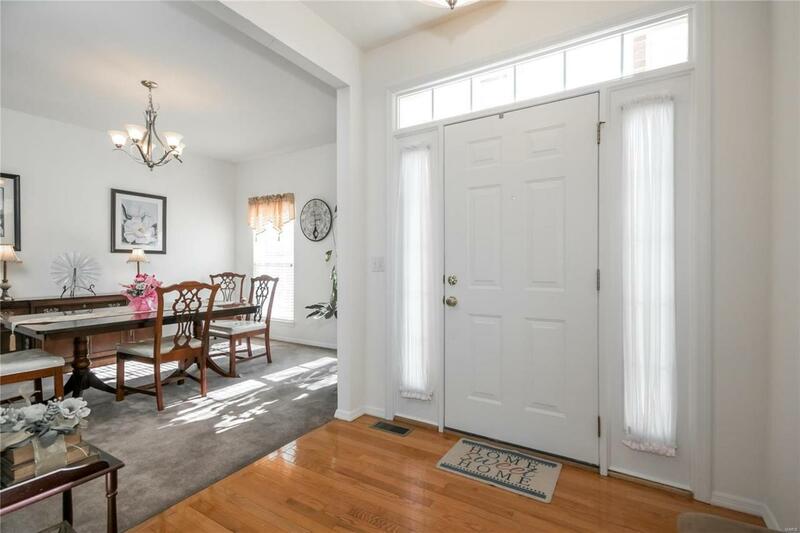 BACK ON MARKET - OPEN HOUSE THIS SATURDAY 1-3pm Enjoy the carefree living in this incredible 1.5 story home which includes grass cutting, sprinkler system & snow removal. 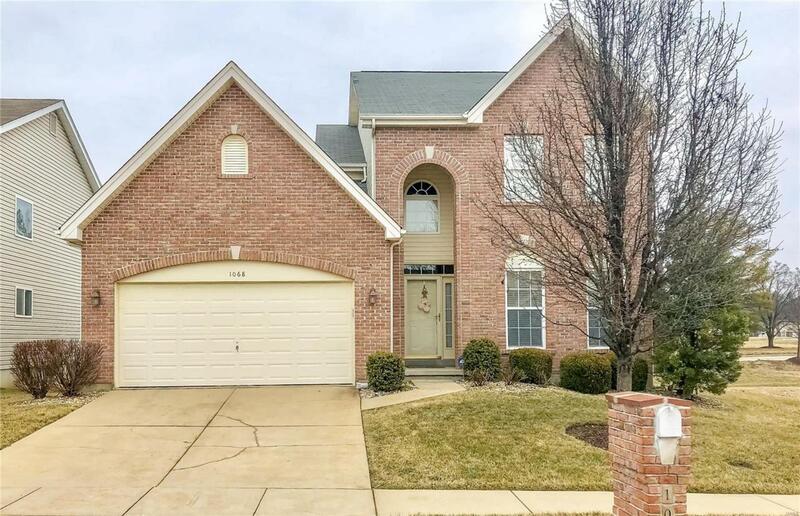 Great floor plan with formal dining room, spacious open kitchen with 42" maple cabinets including decorative columns and archways open to the two-story great room with a wall of windows and a direct vent gas fireplace. The main floor master bedroom has a luxurious bath with double bowl vanity, separate tub and shower, and large walk-in closet. 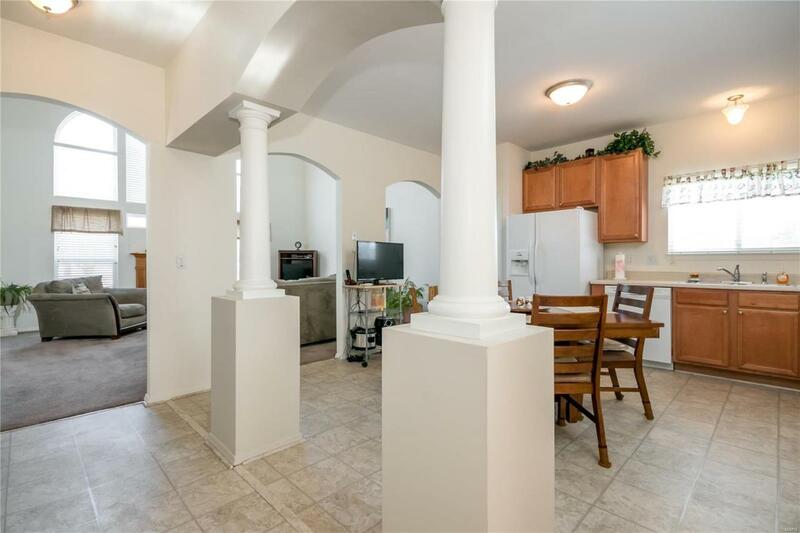 Open staircase to upstairs has an open loft area overlooking great room and leading to the other two bedrooms and full bath. A deck is located off of great room. Full unfinished lower level with two big lookout windows and a rough-in for a future full bath and wet bar. Within walking distance to clubhouse, pool, tennis courts and fitness room. Welcome home to easy living !! !